8-Bit Girl: Tales From The Borderlands, Episode 1 Stream! 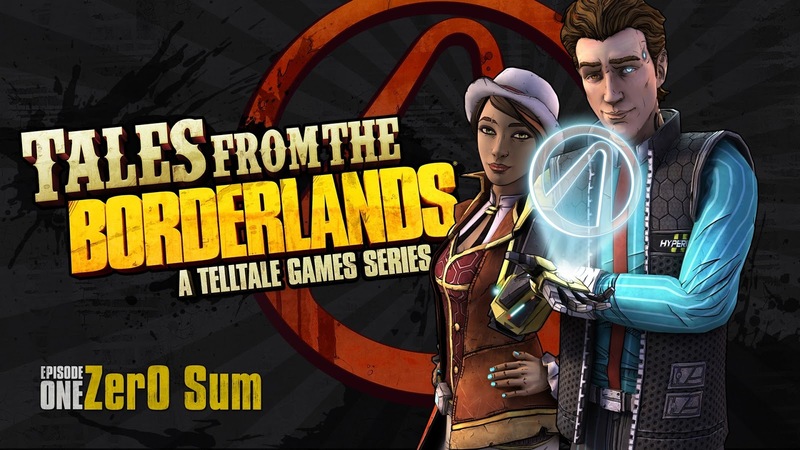 Tales From The Borderlands, Episode 1 Stream! I decided to get working on my YouTube lately, so my first full series I am streaming is Tales From The Borderlands by Telltale Games. Yesterday and today I played through the entirety of Episode 1, which is now uploaded to YouTube ready for viewing. Please click through to the Tales From The Borderlands playlist to view all 14 parts of Episode 1 (along with a highlight clip). I shall be playing through Episode 2 soon! 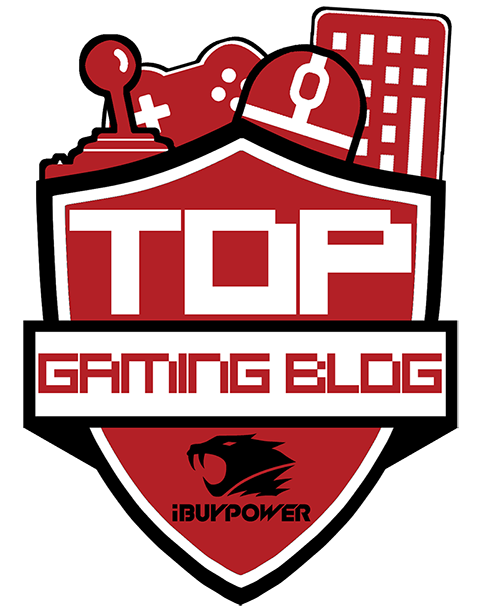 Keep an eye on my YouTube channel to see my latest streams and other gaming related videos!